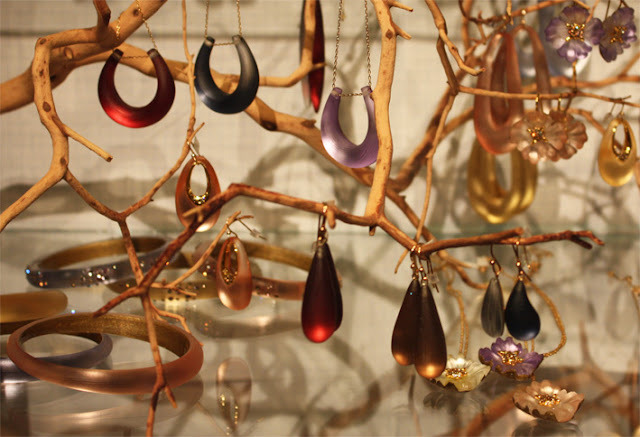 Alexis Bittar's jewelry is one of our favorites at Open House. These resin earrings, necklaces and bangles will definitely add something special to your wardrobe! Open House is a housewares and gift shop in Center City, Philadelphia. The eclectic shop is the first venture of entrepreneurs Marcie Turney and Valerie Safran. In 2010 Open House celebrated its eighth year on South 13th Street!